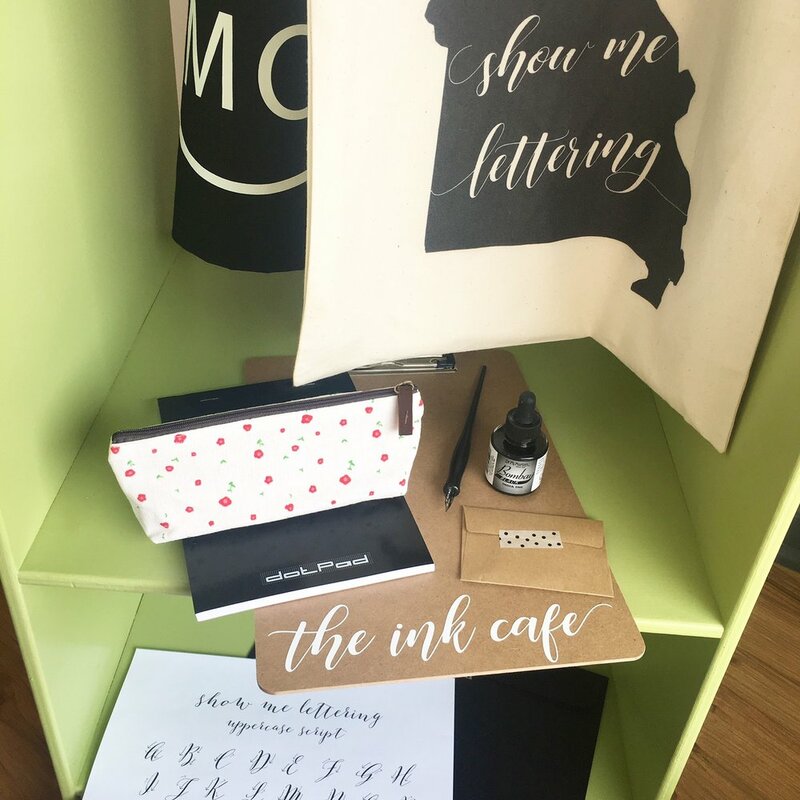 Learn modern calligraphy with Christy Asper from The Ink Cafe! Join us Saturday, April 7th at the shop from 9AM-11AM. Learn the basics of modern calligraphy and leave with your very own starter set of pen + nibs, practice sheets, calligraphy notebook, and the expertise to jump start your lovely lettering style. Please note: Space is limited to 8 participants.